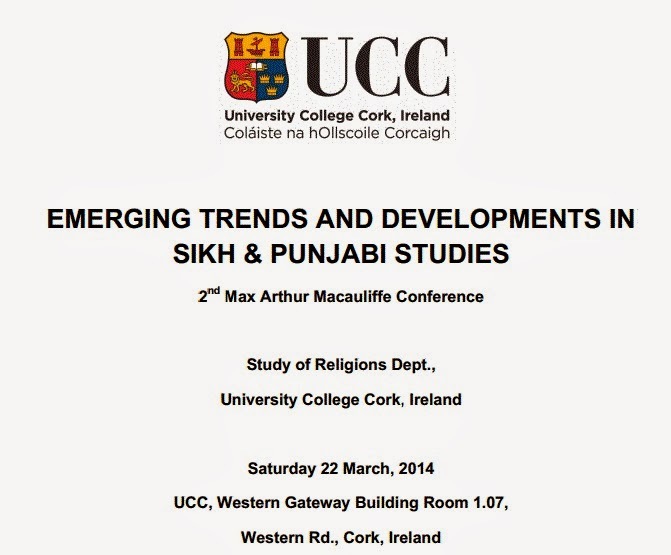 Following on from last year’s successful ‘Representing Sikhism’ conference held to mark the centenary of Max Arthur Macauliffe’s death, this year’s Macauliffe conference at UCC aims to highlight the most recent and emerging trends and developments in Sikh & Punjabi Studies, contributions come in particular from early-career academics, postdocs and advanced PhD students, but also from any scholars whose work promises to break new ground in Sikh & Punjabi studies. 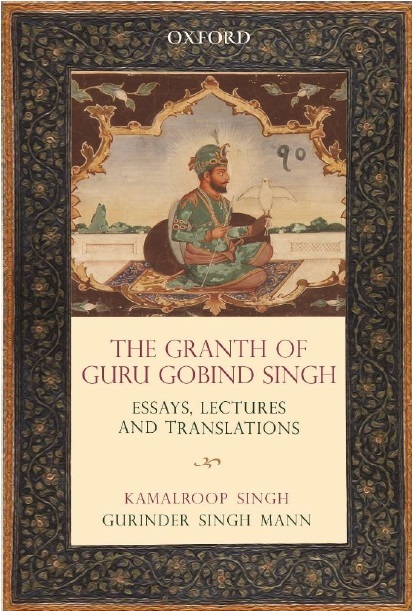 Scholars giving papers include: Gurinder Singh Mann, (Editor of Sikh Nugget:), Jaspreet Kaur, Manpreet Kaur, Prabhsharandeep Singh, Gorby Jandu, Sabrina Pastorelli. Register for the Sikh Conference. More information can be found on the University College, Cork Website.